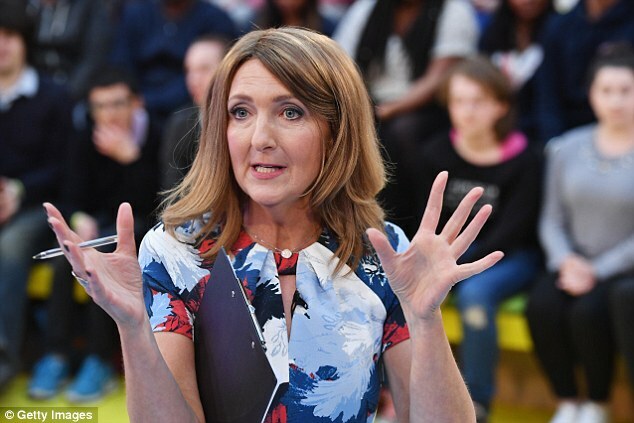 Cancer survivor Victoria Derbyshire has shared a bizarre letter from a BBC viewer criticising her and other TV presenters for their ‘long lank hair’. 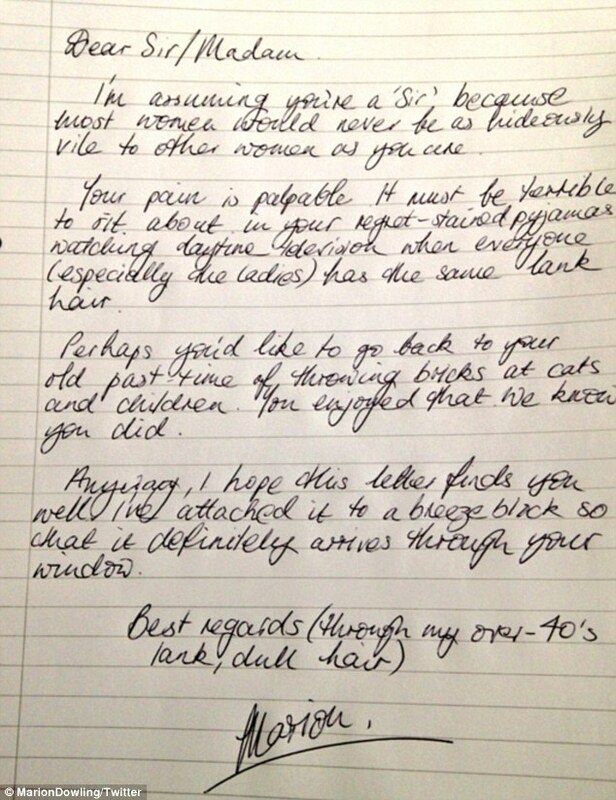 The author of the letter told the chat show host to ‘sort it out’ otherwise ‘I and others will switch off’. They explained how they had grown ‘sick’ of turning on the TV and seeing presenters sporting the same cut, as though they had been ‘cloned’. Ms Derbyshire only returned to work on her BBC morning show in March after being diagnosed with breast cancer at the end of July 2015. 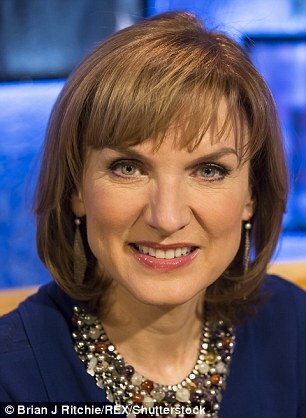 The presenter recorded her treatment in a series of emotional video diaries, including her last chemotherapy treatment. 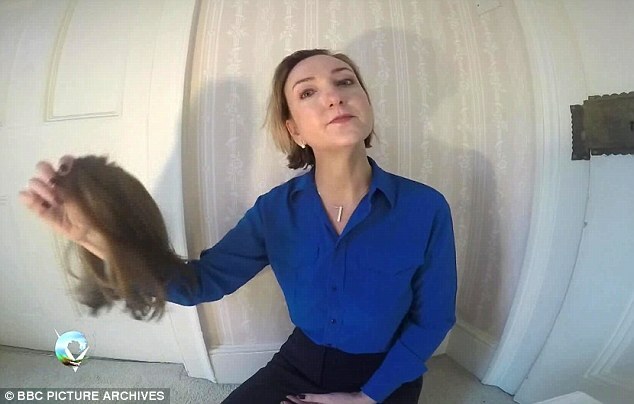 At the start of January, she revealed she had started wearing a wig after starting to lose her hair as a result of the treatment. She explained how the change began in December when a clump of hair fell out as she was getting ready for a friend’s 40th birthday party. 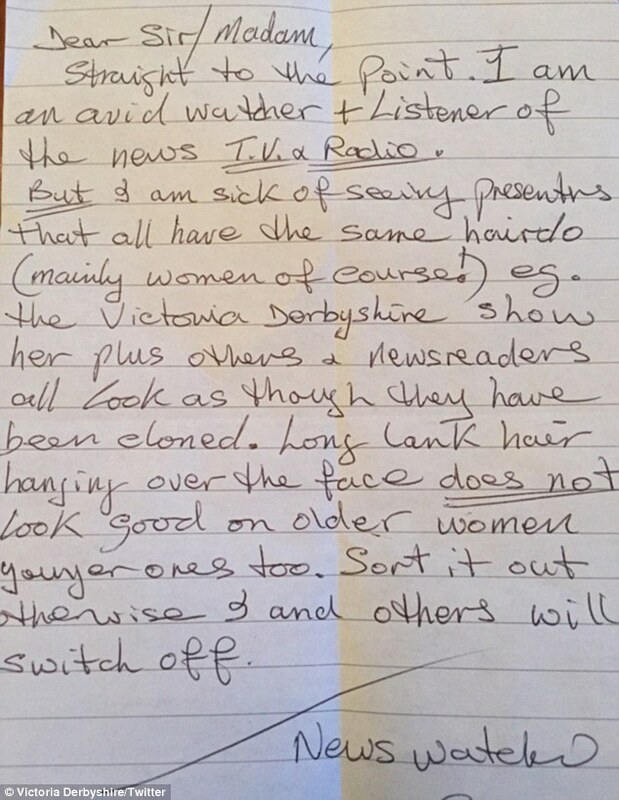 Viewers rushed to the presenter’s defence today, with one even penning a witty letter in response to the original correspondent. Others urged her not to listen as she ‘always looks stunning’. On her show yesterday the presenter was criticised for her ‘super awkward’ interview with Harry Potter actor Daniel Radcliffe. 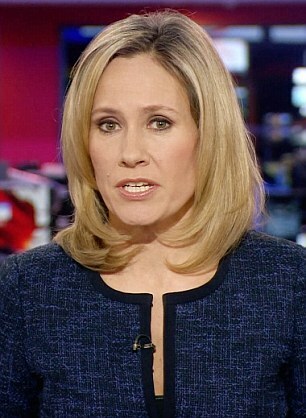 She pointed out how he is ‘estimated to be worth around £60million’ while looking at the 27-year-old for confirmation. Is this the creepy moment the corpse of a girl OPENS her eyes?